Here’s an excellent full-length documentary by David Marker about Southern Italian culture told through its indigenous folk music. This film focuses on how these traditions have been affected by the rapid changes in the local economy and by the homogenizing effects of globalization. Filmed by an Italian-American rediscovering his family’s roots, the film takes the viewer through remote regions in Sicily, Calabria, Campania and Molise, introducing the people who carry on ancient traditions. 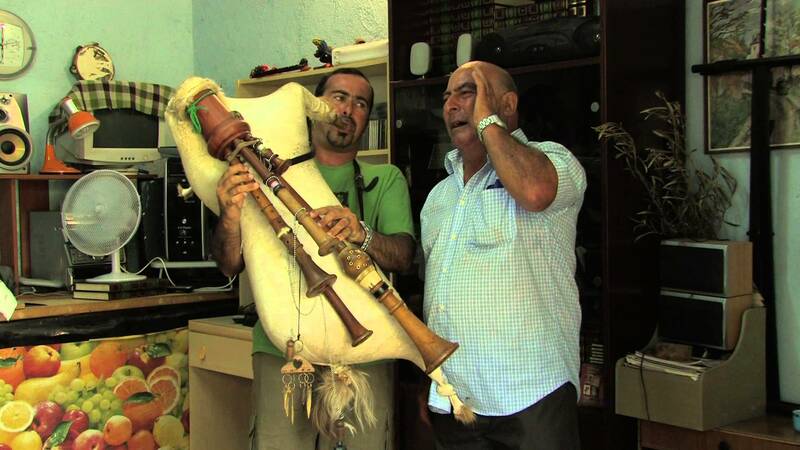 The Zampogna – the Italian bagpipe – is the physical manifestation of these traditions, its music representing the spirit and vitality of Southern Italy.